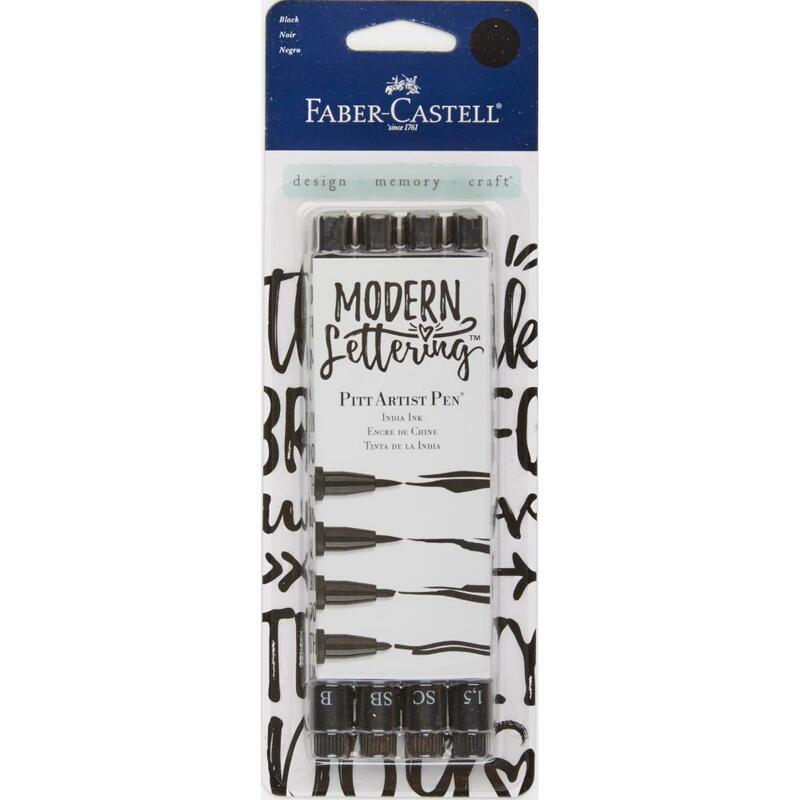 This set of four (4) Modern Lettering Artist Pens is sure to make their mark. Whether you are planning, journaling, doodling or drawing this set of Black India Ink will be your go to Pen. Product by Faber-Castell.